CHICAGO (WLS) -- Student chefs are competing in the kitchen in a campaign to promote healthy cooking. 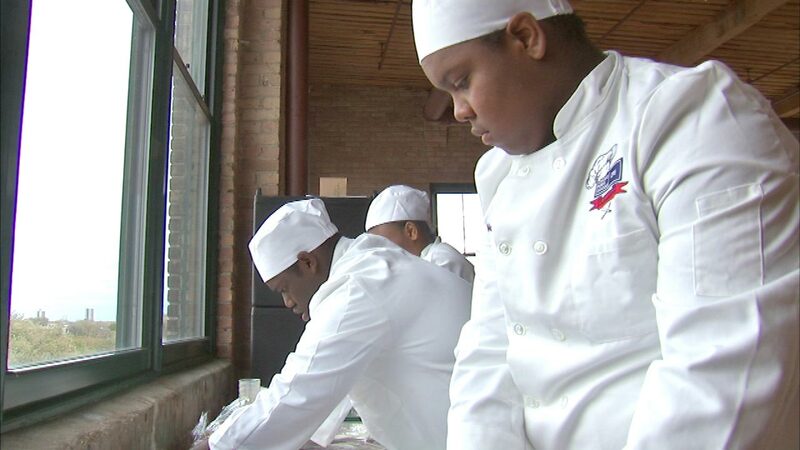 Students from 16 Chicago public high schools showed off their culinary skills Thursday at the Bridgeport Art Center. The students were asked to create healthy meals that would appeal to their peers while sticking to a budget of only $1 per meal. Over 700 guests sampled the student chef creations. The winning student chef will be announced later Thursday night.